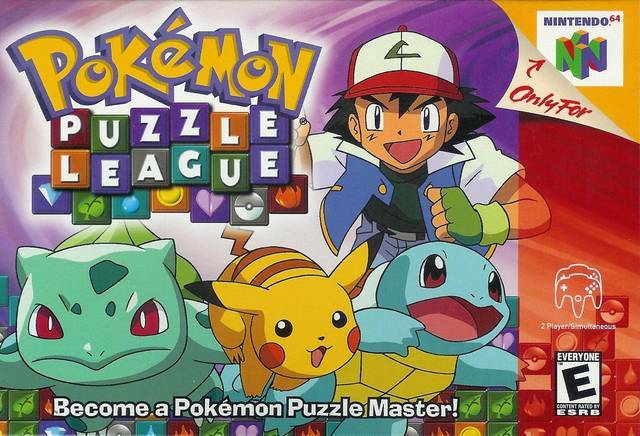 Discover the most frantic, frenzied, fun-filled Pokemon challenge ever--Pokemon Puzzle League! Line up three or more blocks of the same type to clear them off the screen. Create chains and combos to send garbage to your opponent. Collect badges from other Pokemon trainers to earn the right to enter the ultimate competition... a battle against the mysterious Puzzle Master!